YES - FITS RV'S it has 8-inch wheels. Considered "Best Bang for the Buck". Ideal for all taildragger's including the Van's Aircraft RV taildragger's. The wheels are smaller (8 inch) than the A & B PICKER models and have hard rubber tires as well. 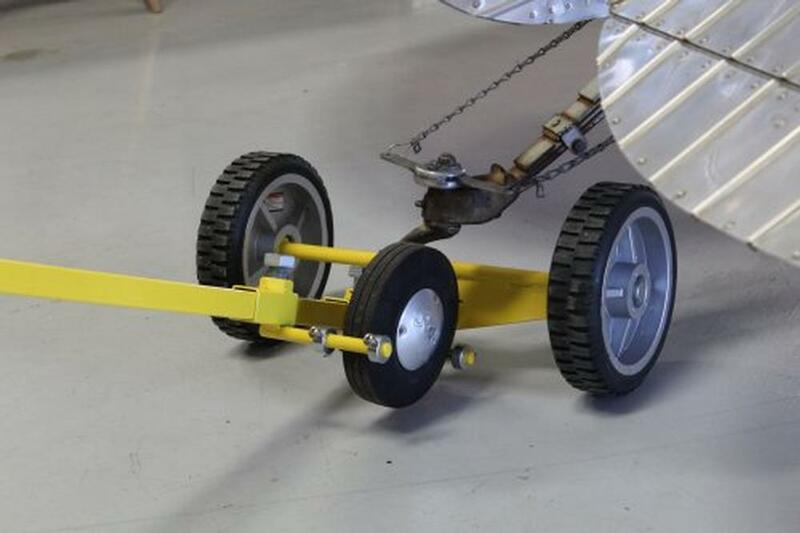 Works great on the Van's RV aircraft and also has an enormous capacity for larger aircraft like the PT-17 Stearman bi-plane and WACO. 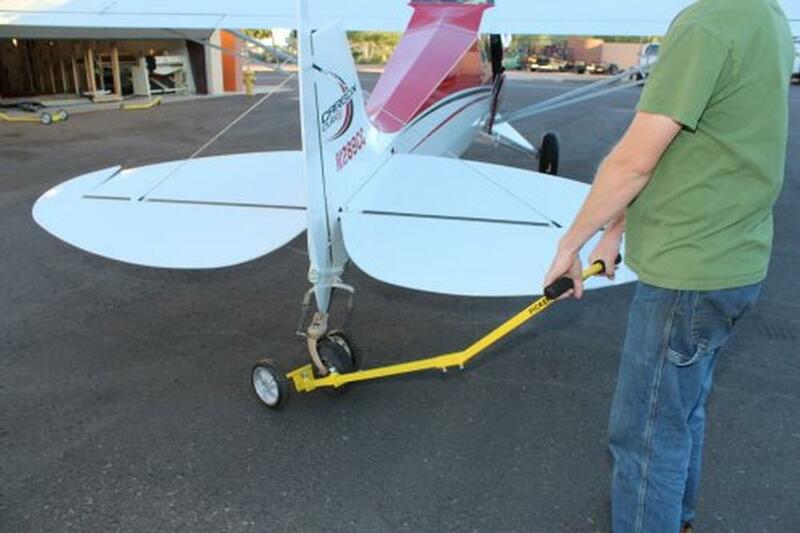 For the WACO & Stearman you will need the 12 inch "X-Tension"detail listed on the products page.